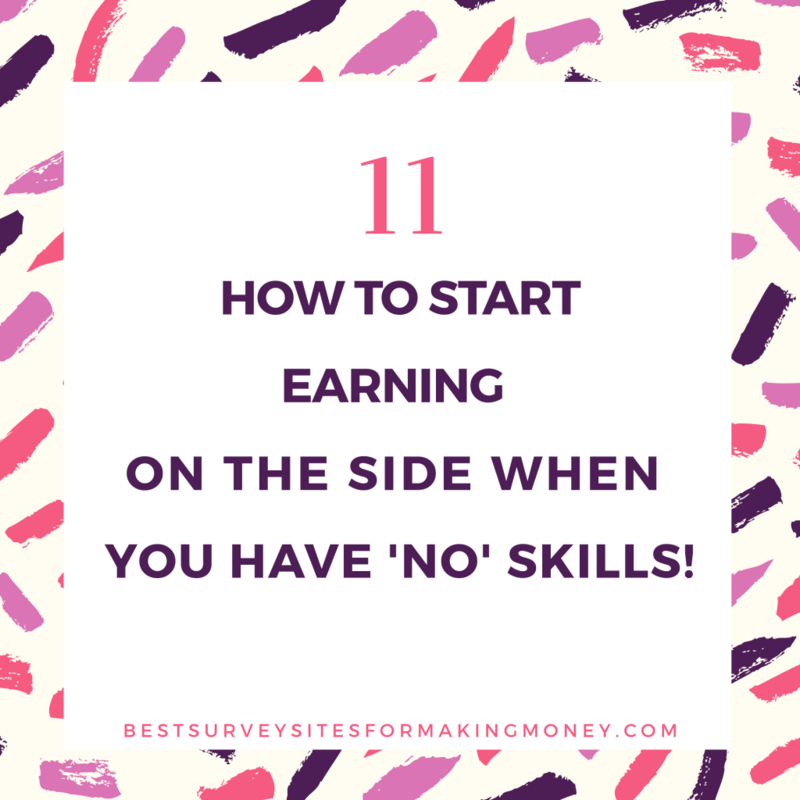 » How To Start Earning On The Side When You Have No Skills! Previous Post C2 Consumer Research Review – Legit Or Scam? Next Post Take Surveys For Cash ‘Scam’ Review – Can You Really Make $3,500 A Month?